The baseball star prayed for 30-year-old Brandon Berry, who was sitting in the front row of the stands watching the ongoing game, when he was suddenly affected by a seizure and fell to the ground, foaming at the mouth and body convulsing. Christian Headlines reports that Tebow, who was engaged in signing autographs, rushed over to the source of the ensuing commotion. Upon assessing the situation, the athlete laid his hand on Berry, and prayed over the fan, who regained consciousness seconds later. Several witnesses and admirers attributed Berry's quick recovery to the power of Tebow's prayer. However, the humble athlete directed all the credit that came his way to God. 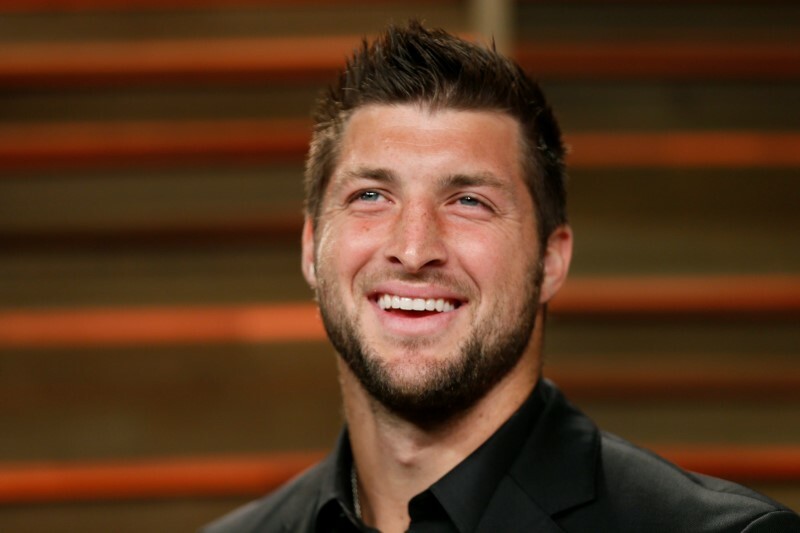 As USA Today reports, Tebow stated, "As far as me and miracles, no. But in the God that we serve, yeah, I do believe in miracles. I don't know what the situation was, but I know that the God that I get to serve is the God that always performs miracles in people's lives every day, all the time." "In my opinion it's not even a choice. It's the right thing to do," he went on to explain. "It's what you're supposed to do, in my opinion, and in those moments be there for people to help people because there's not a bigger, better, greater thing you can do in life than to be there for people in life, in a time of need, to help them." Tim Tebow is currently playing baseball for a minor league sports team that is affiliated to the New York Mets.